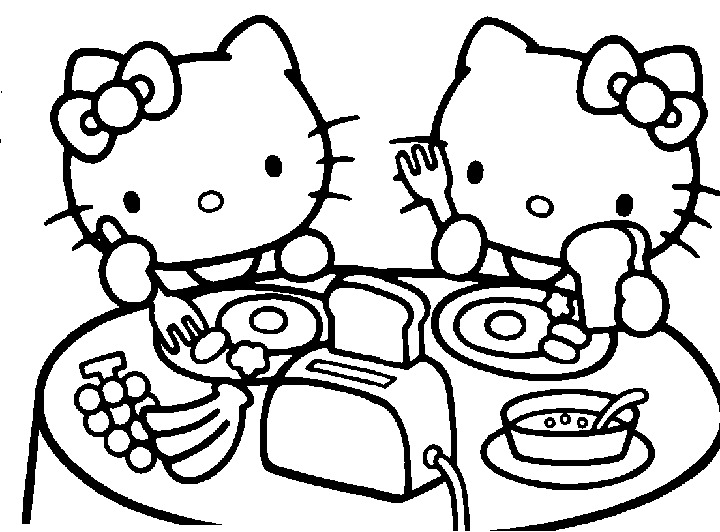 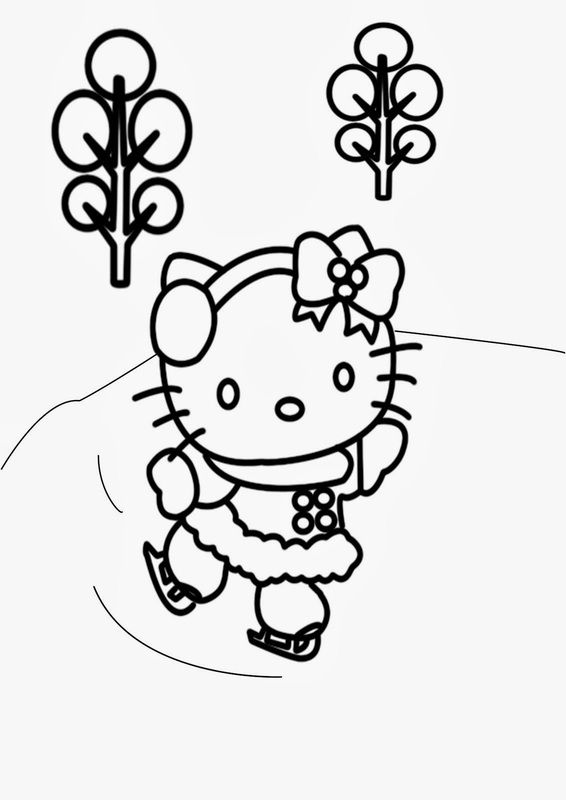 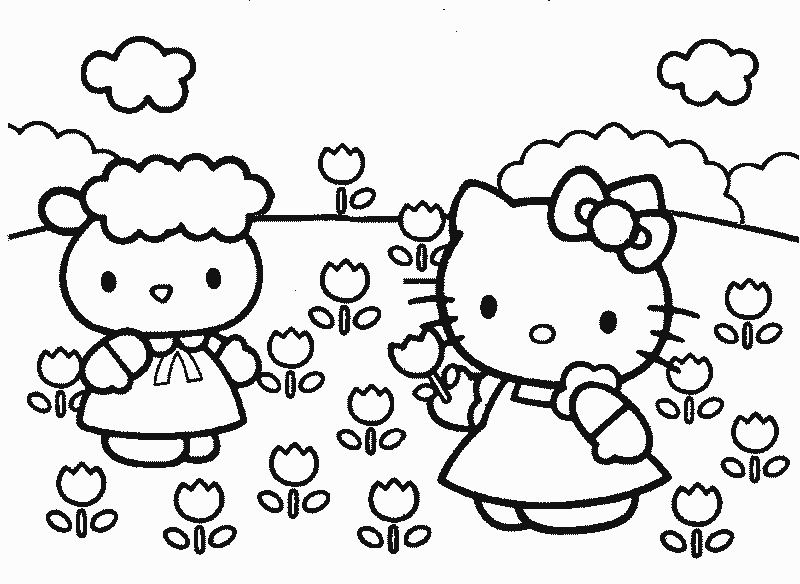 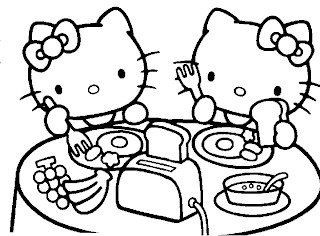 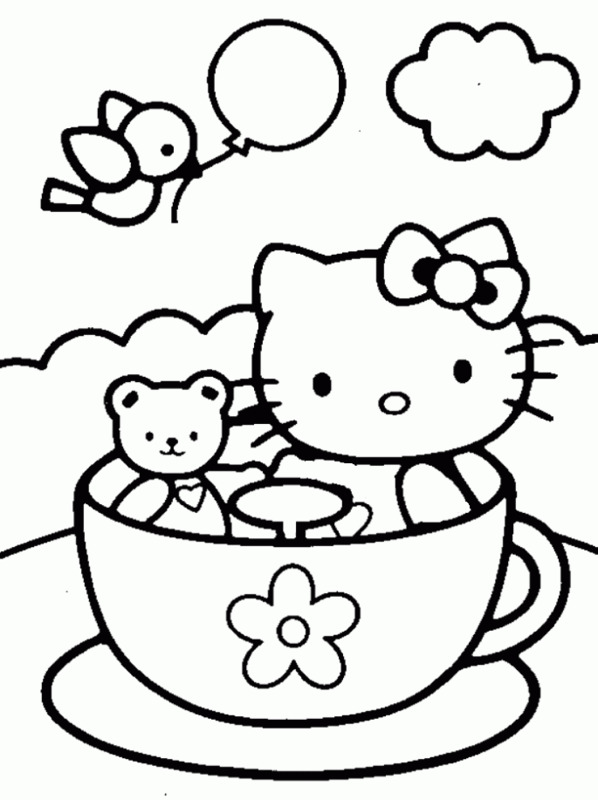 Enjoy these drawings for coloring, all of them are related with Hello Kitty and her friends, in different places and situations. 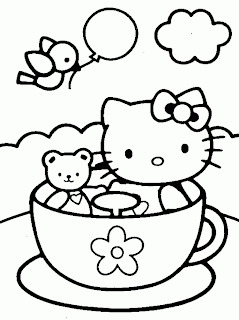 Hello Kitty on tea time. Hello Kitty with a Christmas tree. 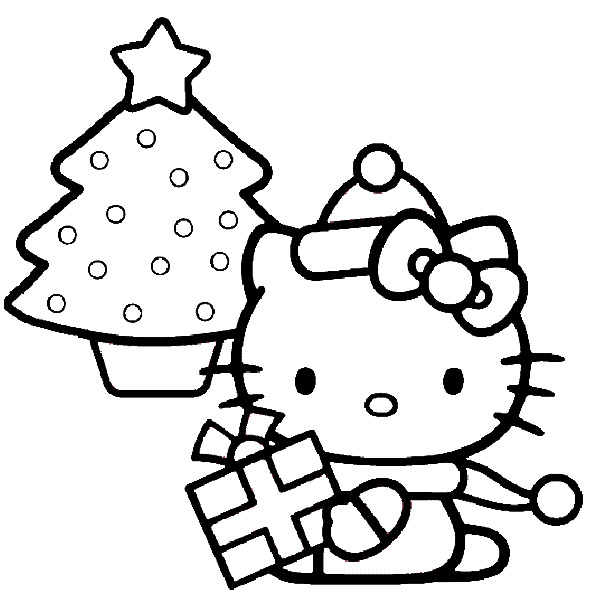 Hello Kitty with Christmas clothes. 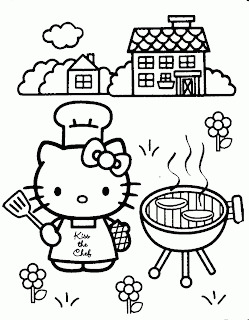 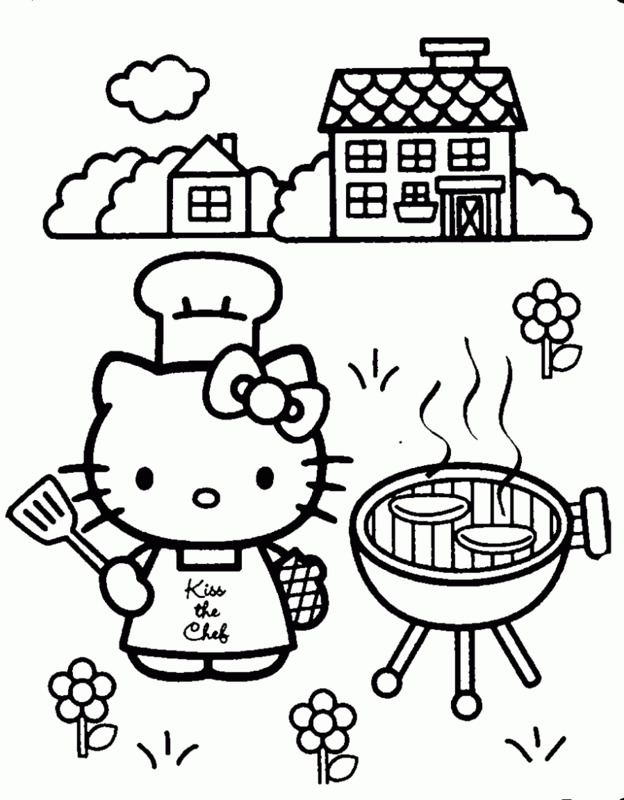 Hello Kitty on a barbecue. 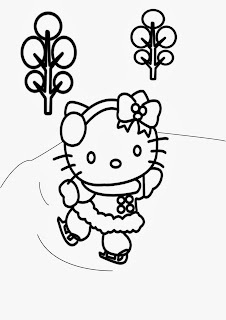 Hello Kitty inside a cat. 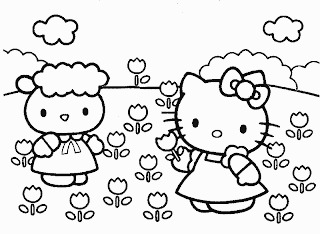 Hello Kitty in a garden. 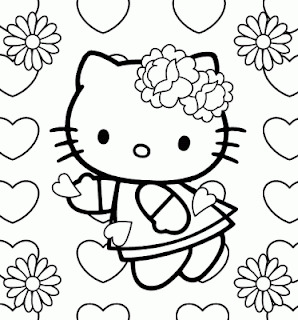 Hello Kitty with flowers and hearts.